A special thanks to Gregg Gelmis of We Run Huntsville who kindly provided all the photos used in this post. 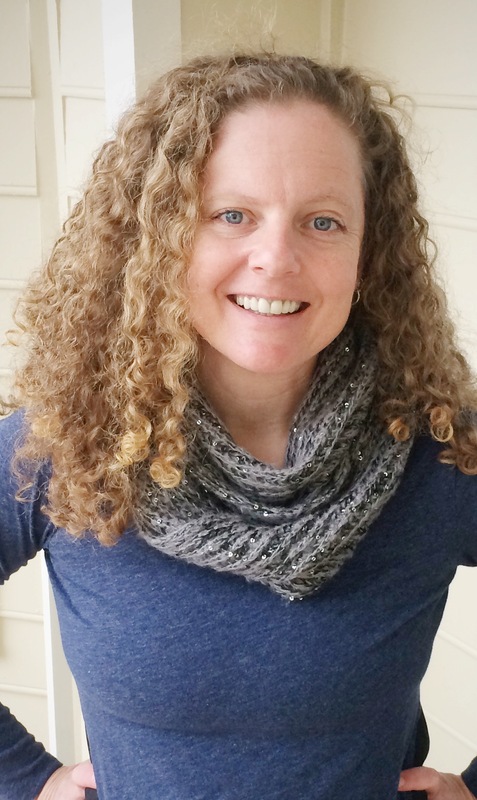 Are you a runner or a triathlete? Well you’re in luck! 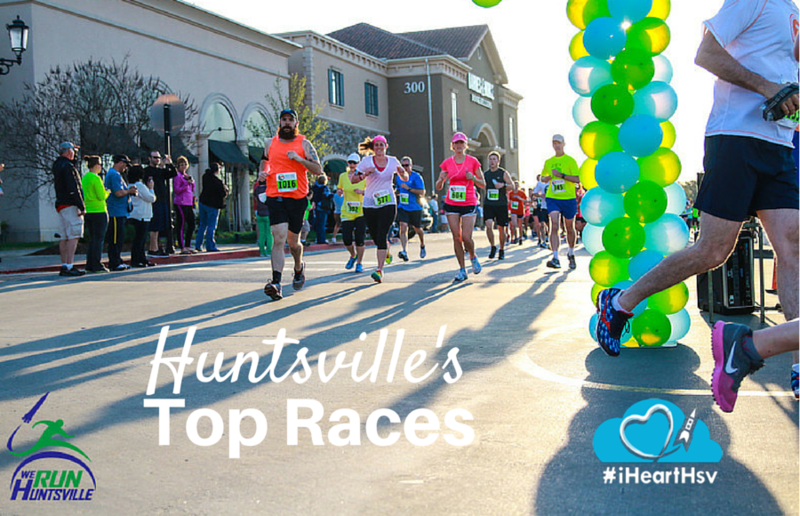 Huntsville has several events you should add to your bucket list of races. While we have a huge running and multisport community with races year-round, here are the trail, road, and multisport events you should add to your race calendar when visiting Huntsville. 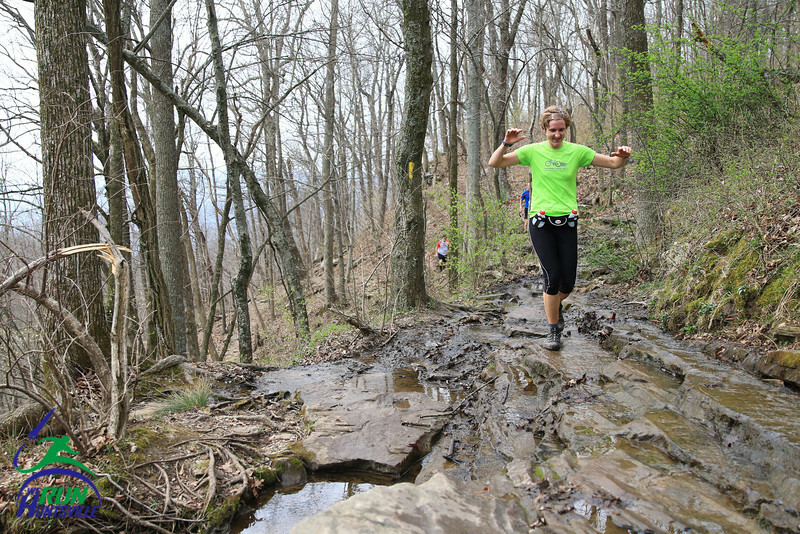 Huntsville has three large events that incorporate the trails around Monte Sano Mountain. If you don’t want the standard hotel experience, you can rent cabins at the state park (Monte Sano Cabins) for any of these events, which is exactly what my family did for the stage race mentioned below! 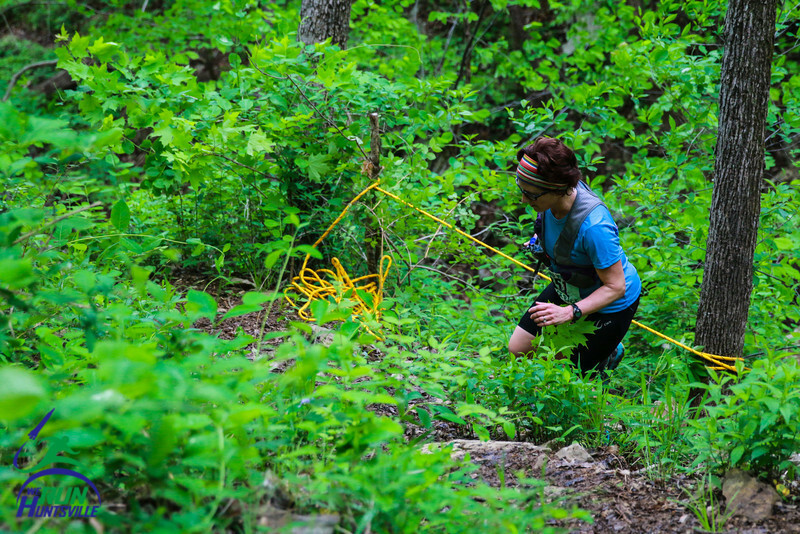 With over 2,500 feet of elevation change and a finish line at the top of what some racers lovingly call “Death Trail” - this is a challenging event worth the trip to the Huntsville. This year, they added a 12K option, so if you have other members of your family wanting to run a shorter distance, you can make it a group event! This race is billed as “Alabama’s Toughest Trail Run” and is the longest running 50K in the state. 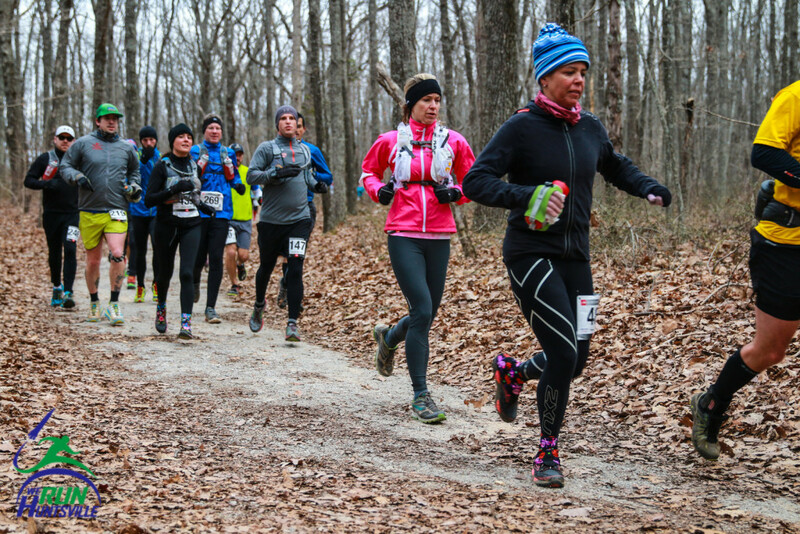 It’s held in January, covers all of Monte Sano, and features 3,872 feet of climbing! This event is so popular it brings in repeat offenders every year, many trying to earn their 10-year jacket. They also serve an excellent dinner the night before in the Monte Sano lodge and feature a guest speaker to welcome visitors. This is a new event to Huntsville and had great success its first year in 2014. With three days of trail running at a gorgeous time of year (April) - you definitely get your money’s worth out of this one. My family loved the cabin experience surrounding the long weekend of running last year and can’t wait to do it again! 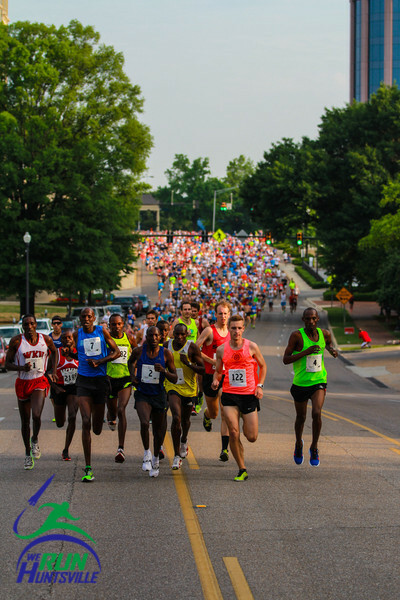 If you’re more of a road runner (as my husband is) then Huntsville has several races you can enjoy. These are the events that bring in the most visitors to the city, showcasing many different attractions in the area. If you love the mountains but don’t want to run on trails, this is the race for you! You get a gorgeous run overlooking the city and through the state park, but you still can enjoy the pavement surface if it’s one you prefer. For the past 34 years, this has been the “premiere Memorial Day running event in the South” with elite runners from around the world competing for the top prizes and an expo the day before at the Von Braun Center. 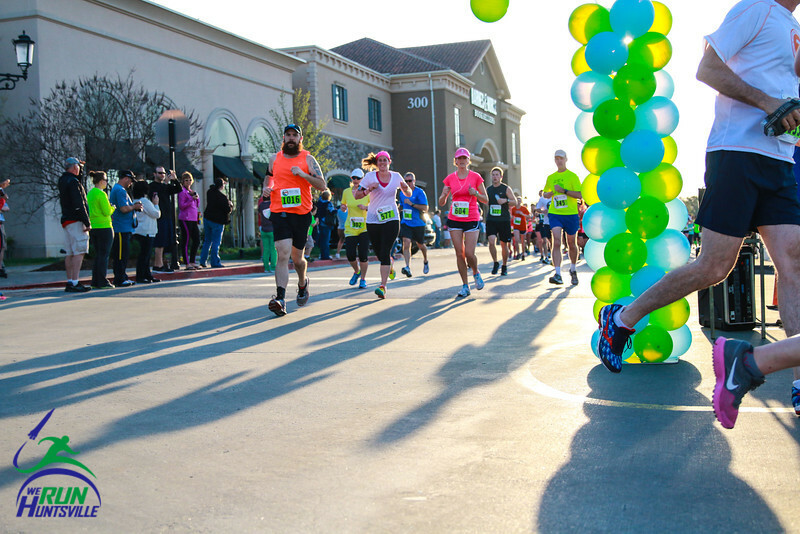 With the race centering around downtown, you have plenty of hotel options. This race starts and ends at the Bridge Street Town Centre - meaning this could be a trip for the runners and the shoppers in your family! 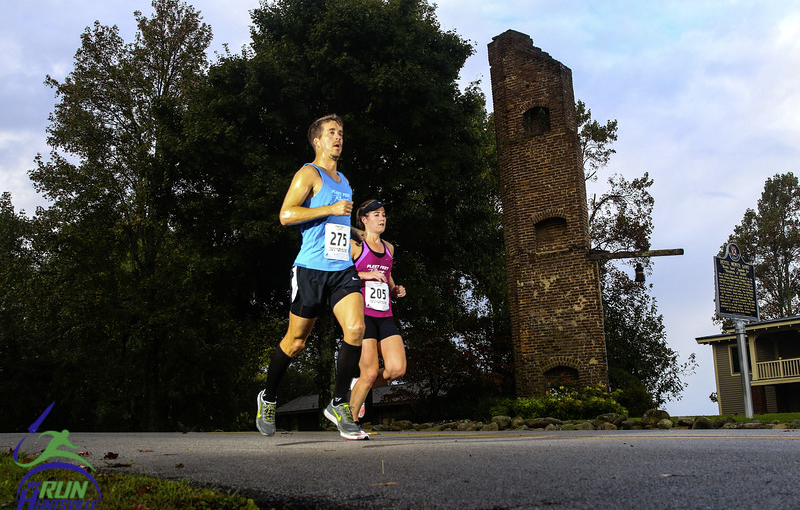 Huntsville’s marathon opened a new course in 2014 and now includes several highlights of the area: The Huntsville Botanical Garden, the U.S. Space & Rocket Center, and Lowe Mill ARTS & Entertainment. 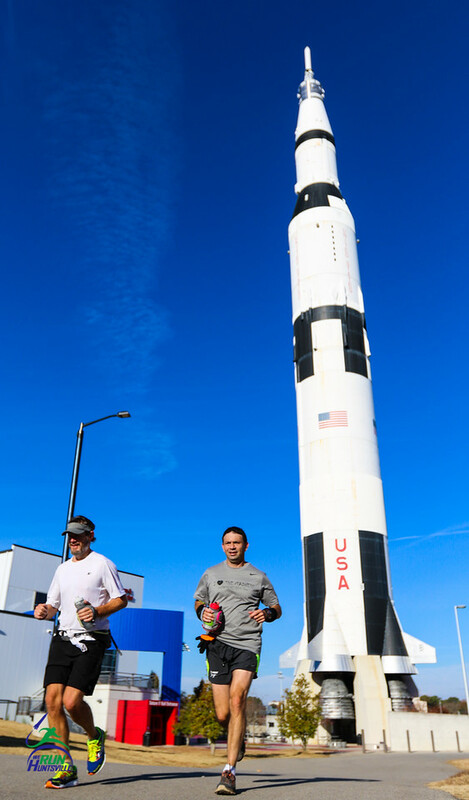 With an expo and a dinner under the Saturn V moon rocket at the Davidson Center, this race gives you the full marathon experience you expect from the bigger races, but with a small town feel at 3,000 runners. 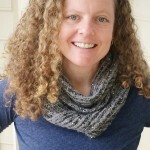 Are you in to more than just running? Do you like cycling and maybe swimming too? Then check out the multisport events offered around Huntsville. This unique duathlon makes participants “race” the International Space Station (ISS) as it completes one Earth orbit. 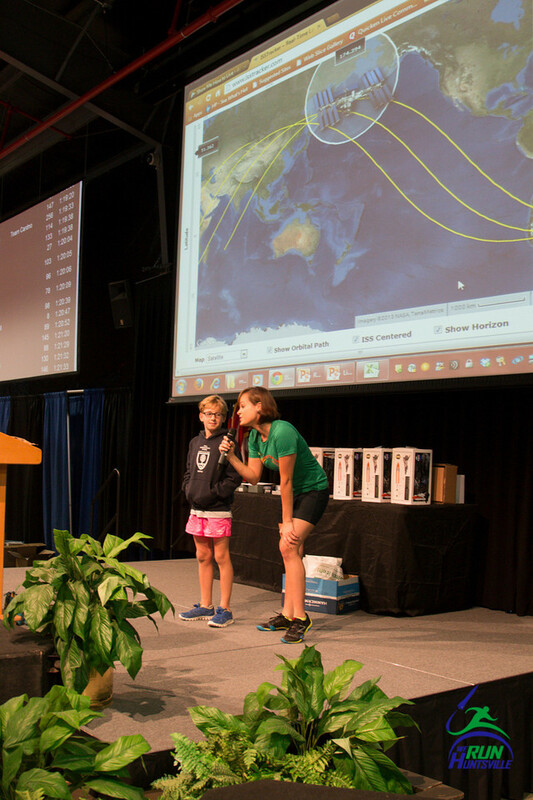 They track the starting location of the ISS at the race start time and see who “beats” the space station by completing the event by the 91 minute 12 second mark. Go home to your friends and brag about beating the space station after this race! 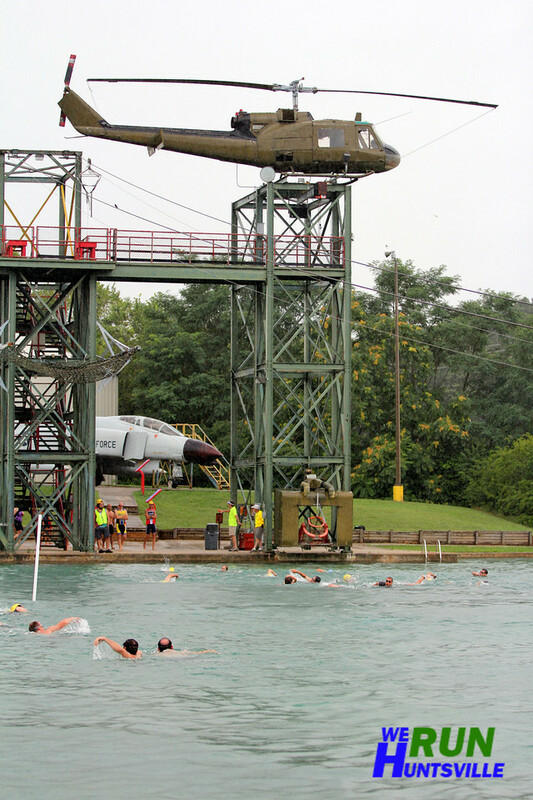 Team Rocket Tri Club has partnered with the U.S. Space & Rocket Center to produce a reverse order Off Road Triathlon to showcase the property surrounding the USSRC and the Huntsville Botanical Garden. You can’t beat the scenery you’ll see at this unique event! This USAT sanctioned Olympic Distance triathlon has moved to a new course surrounding Ditto Landing on the Tennessee River. This is an area of the city newly featured in events, and you’ll love the low pressure run along the Greenway. The Hilton Garden Inn Huntsville South/Redstone Arsenal is the host hotel and offers a special discount for race participants.